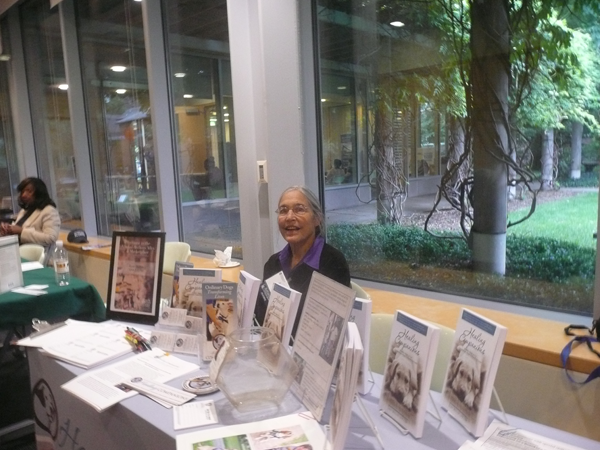 A huge thank you to CWRU Mandel School for inviting us to participate in the Alumna Author’s Alley day. Lovely to connect with old friends and meet new folks. I am indebted to MSASS for the years of support and generosity.